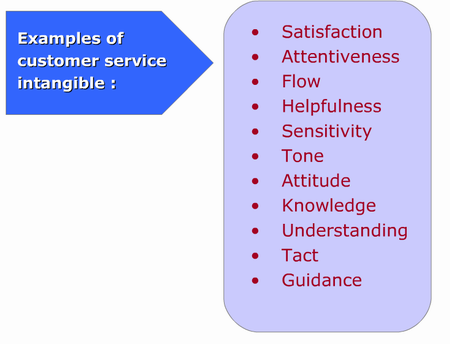 What is the most amazing and important thing related to the work of a call center? Well, this question may have several answers depending upon the aspects that need consideration and analysis. Thus, if we focus on a call center as a business unit, then its performance and revenue will be those issues that will matter a lot both for the managers of this organization and its clients. When it comes to measuring these aspects, we will not go without making use of call center metrics. This is because they are claimed to be the most significant measures of credibility and productivity of this organization. So, what call center metrics are the most helpful when it comes to evaluating the agents of this organization? Actually, there are dozens of them, but we will talk about those that are widely implemented in the majority of these business units. These are Average Handle Time, After Call Work and First Call Resolution. What makes these KPIs important? To answer this question, we need to have a closer look at their essence. 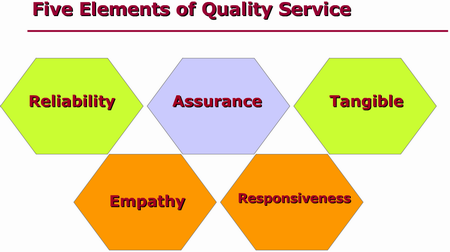 What's a quality call center? Let us start with Average Handle Time or Average Call Duration. This metric is paid special attention to because it is reported to be related with the rate of customer satisfaction. With regard to this, it seems obvious that the more effective and quick the process of handling incoming calls is – the higher the popularity of a call center will be. However, we can look at this aspect in a different way. Thus, agents who try to focus on the speed of answer only, often neglect the efficiency of this complicated process. As a result, this produces a negative effect upon overall performance of this organization. What is the way out then? The best solution here is to maintain a smart equilibrium between these aspects and this is where the Average Handle Time metric will come in handy. After Call Work (ACW) is another metric established to assess agents that work in a call center. It helps determine how quickly an employee manages to move from one incoming call to another. Nonetheless, it seems reasonable to understand that each agent needs time to rest between handling calls to be able to cope with them effectively. This is what the ACW metric implies. First Call Resolution is one more KPI that requires implementation in any call center. It is used to identify the amount of inbound calls each employee manages to handle effectively from the first try. Though all the KPIs mentioned above matter for quality and efficient evaluation of call center agents, it is still better to apply them in combination with other metrics, which seem important for your business.